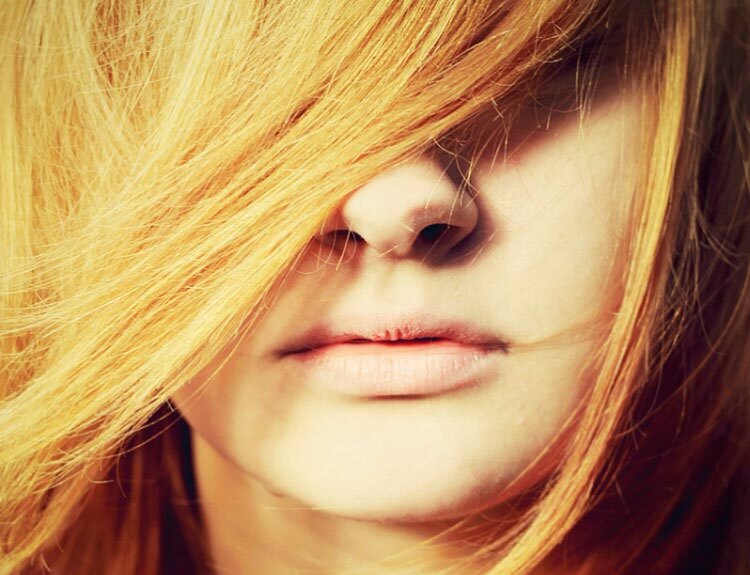 According to Ayurveda, hair is a byproduct of bone formation. The factors responsible for building bones are also responsible for the hair re-growth. Ayurveda doctors believe that early hair loss is related to body type and the balance of the mind-body constitution (doshas). Excess pitta in the sebaceous gland, at the root of the hair, or folliculitis can make the person start losing hair. We loose hair after a certain growth and new hair replaces the older one, which means recycling of hair. Hair loss means losing more hair than you naturally lose. As our hair grows under a natural process, so we can take care of growth only by natural resources and methods. Herbal Anti-Falling Hair Oil is a blend of rare Indian natural herbs, which are used from centuries to provide the necessary strength to the hair follicle. Herbal Hair Oil is clinically proven hair loss treatment, effective for all ages of men, women and children. 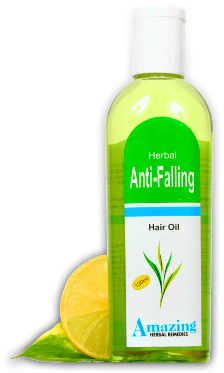 Herbal Falling Hair Oil supplies the necessary nourishment to the roots of hair and cures the root cause of hair fall. Aalmki (Emblica Officialis), Devdar (Cedrus Deodara), Til Oil (Sesame Indicum), Haldi (Curcuma Longa), Majistha (Rubia Cordifolia), Liquid Paraffin (Q.S. ).